West Bromwich Albion boss Steve Clarke believes on-loan Chelsea forward Romelu Lukaku will not be allowed to stay at the Hawthorns for one more season, although the Belgian himself is believed to be keen on spending another year with the Baggies. 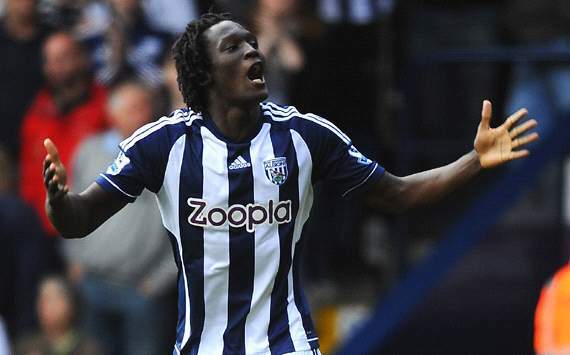 The 19-year-old powerhouse striker Lukaku has failed to impress at Stamford Bridge last season, but netted 13 goals for WBA since joining the club on a season-long deal last summer. Clarke believes Chelsea are set to offer their forward a chance of claiming a first-team spot next season, amid the proverbial profligate strikeforce of their Fernando Torres.